Billable hours just became more mobile. It was announced today that Fastcase has released the first ever legal research app for the iPhone and all other Apple mobile devices. According to PRweb.com, Fastcase is the largest law library on the iPhone. As of now, the app can be downloaded and used for free to search cases and statutes. Fastcase is well known for its ingenius interface which allows for quicker and easier searches by ranking the best cases first and the search results can then be re-sorted in order to obtain the information more quickly. The company recently launched the Fastcase Public Library of Law, the largest free legal research site in the world. 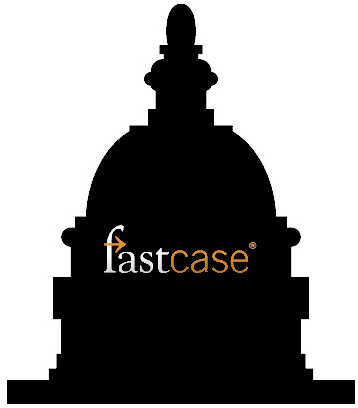 Fastcase’s highly regarded plaform for legal research is now accessible via their app. Users of the app will be able to Boolean search Fastcase’s database as well as search using case and statute citations. Users are also capable of browsing through statutes in a useful outline view. The app is currently only available on Apple devices so it will be interesting to see if it becomes available on other platforms as well. Otherwise, until other apps for legal research are developed for Apple and other platforms, it would appear that Fastcase currently has the market cornered. I have been using the app for a few weeks in pre-release form and I can say that it is an excellent, easy-to-use tool, and you can’t beat the (free) price! Well done, Fastcase! If you would like to learn more about Fastcase’s new app, or to download it for free, visit: http://www.fastcase.com/iphone/.